In a word… multifaceted. Juno-nominated Dylan Bell’s musical curiosity has kept him effortlessly crossing and blurring musical boundaries. Behind the mixing board, Dylan has produced or engineered several award-winning albums, including a Juno co-nomination as Best Engineer for the Cadence album Twenty For One, the album Ferris Wheels with the world-renowned Swingle Singers from London, England, and the most recent, Juno-nominated album with the a cappella legends The Nylons, Skin Tight. Dylan’s work as a composer and arranger has garnered international recognition, as winner of the John Lennon International Songwriting Competition and a Contemporary A Cappella Recording Award. When it comes to vocal arranging, Dylan wrote the book… literally. His major work “A Cappella Arranging” (co-written with Deke Sharon) was published by Hal Leonard Music in 2013 to international acclaim. His choral compositions can be heard in such varying contexts as the Victoria Scholars, the Canadian Chamber Choir, and Cadence. 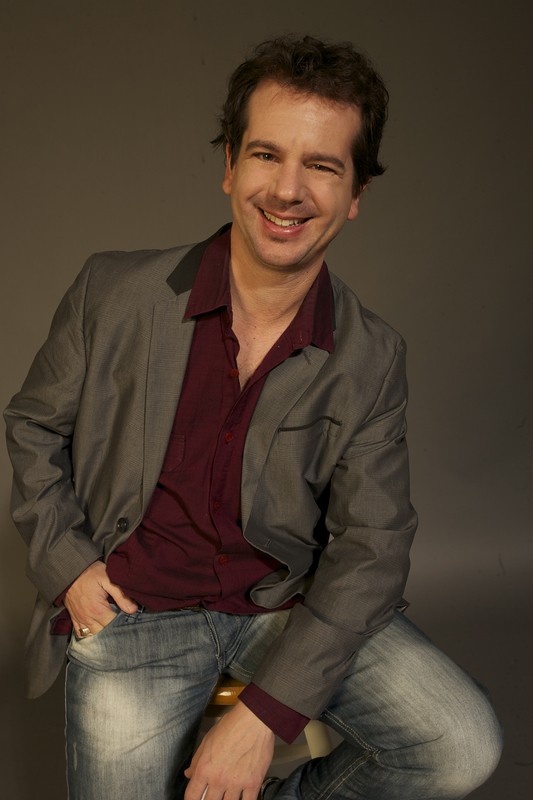 Dylan is also in demand worldwide as an instrumental teacher and vocal/choral clinician.